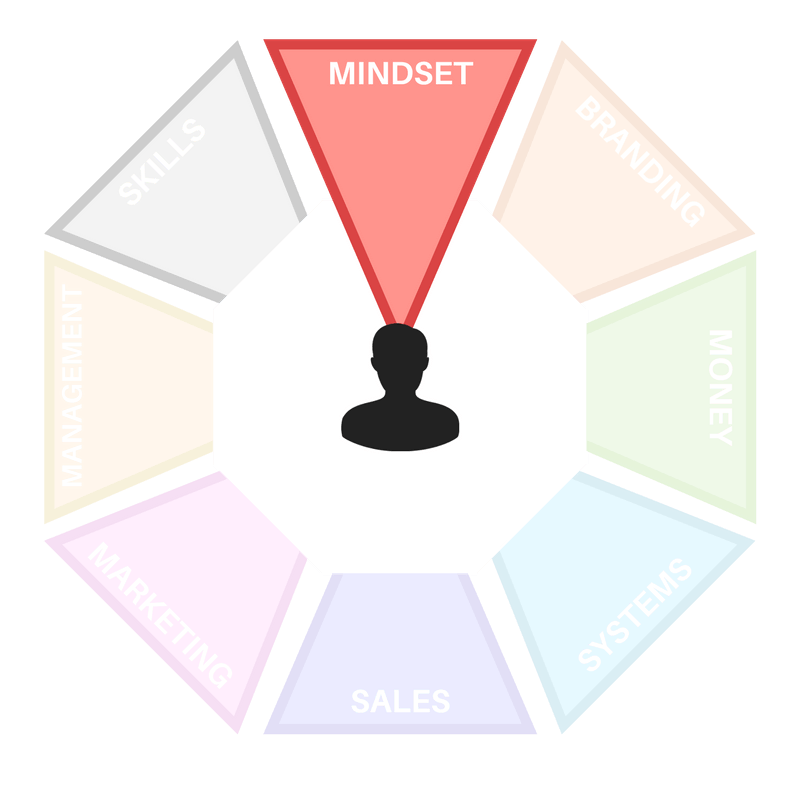 Focus: To help you discover where your business is now and what your strengths and weaknesses are so you can create logical next steps. ​In this lesson, instead of learning something new you will discover what's already been done. Use this tool to assess how healthy your business is, how far you have come since launch, what works and what isn't in your business today. Without knowing your starting point it's impossible to create a plan, let alone execute it. Understand how your business is doing today so you can use it as a reference point when you do your next business health check. As a solo personal trainer or member of a small team, it's often a challenge to step back and review what you have achieved and where your business is going. That's where a Personal Trainer Business Health Check comes in. The questions aren't necessarily designed to forge a path ahead, but more to make sure that you're on the right track today. The tool consists of a number of statements that you can rate in relation to your business. The statements are divided into five areas to reflect the core aspects of your work. Read a statement and select a number based on how strongly you agree or disagree with it. Try to do the scoring quickly and go with your immediate response. Capture any insights or thoughts that the questions bring to mind as you go through them. 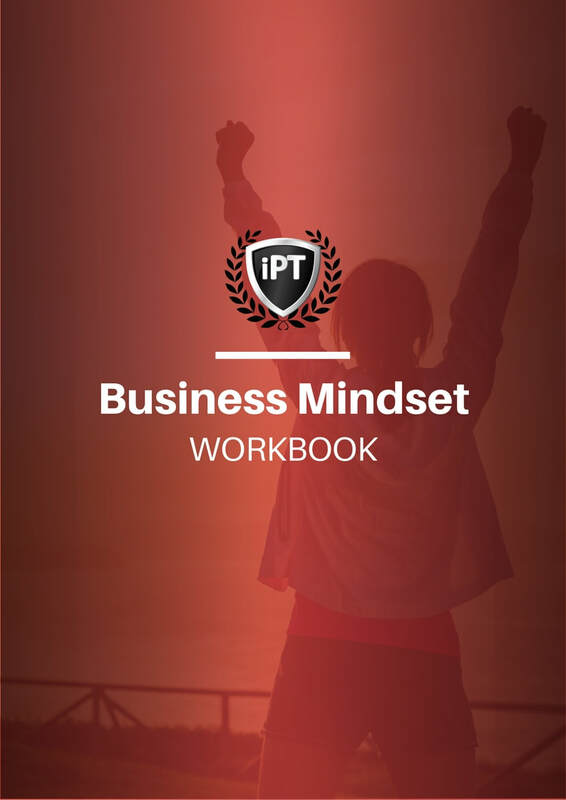 Go to page 10 of your Business Mindset Workbook and rate each statement on a scale from 1 (strongly agree) to 6 (strongly disagree). The goal of this exercise is to help you identify strengths and weaknesses.